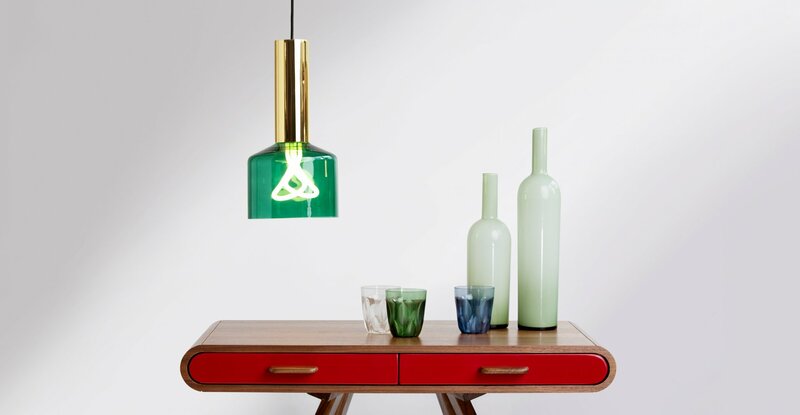 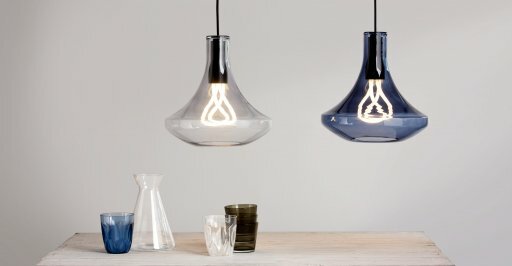 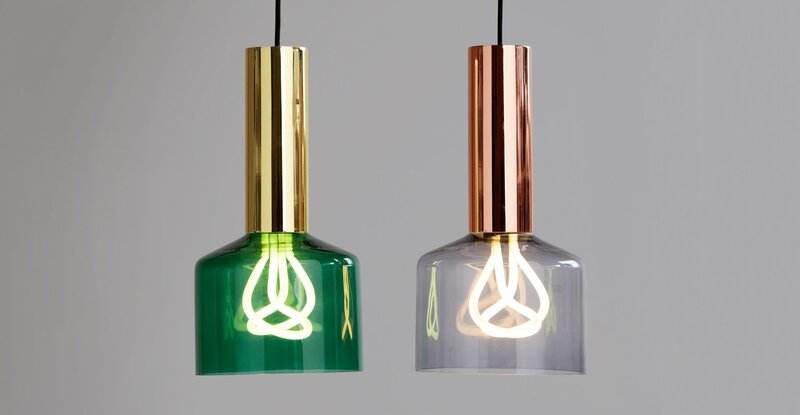 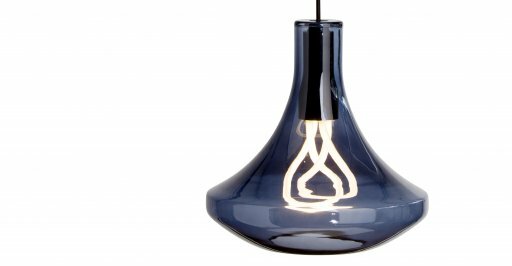 Hulger designed two shades with the UK based brand Made.com, the Plumen and the Rehm. The company that sells affordable designer goods and furnishings direct to customers was a great partner to work with to create two beautiful tinted glass shades, formed with the proportions of Plumen Bulbs in mind. 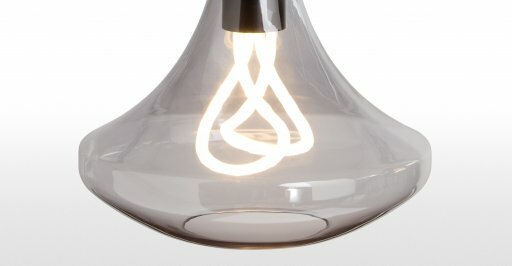 The products present Plumen beautifully and create a premium effect at a very affordable cost.